This Mother`s Day 2018, Flowers for Everyone have chosen to work with the McGrath Foundation, a non for profit organisation that support women and their families experiencing breast cancer. 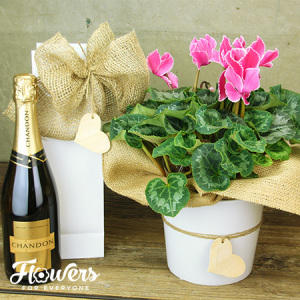 Essentially we are donating 15% from the sale of three exclusive flower and gift combinations, and the proceeds raised by our campaign will go towards placing McGrath Breast Care Nurses in communities across Australia. 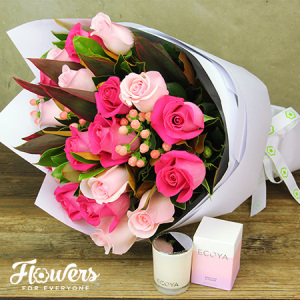 By spoiling someone with fresh flowers and ECOYA home fragrance gifts, you are not only making their day, but giving back to the community at the same time. 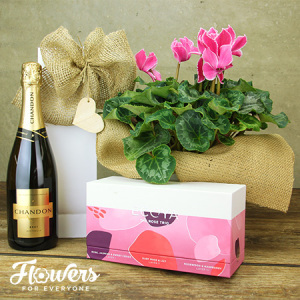 If breast cancer is a cause close to your heart, and you are planning on buying mum flowers for Mother`s Day, our beautiful pink-themed gifts provide a fantastic solution.